Investigate social media and make sure you are aware of the implications of inhabiting the cyber environment. Click on the image or click here to play. -What are some examples of cyberbullying? 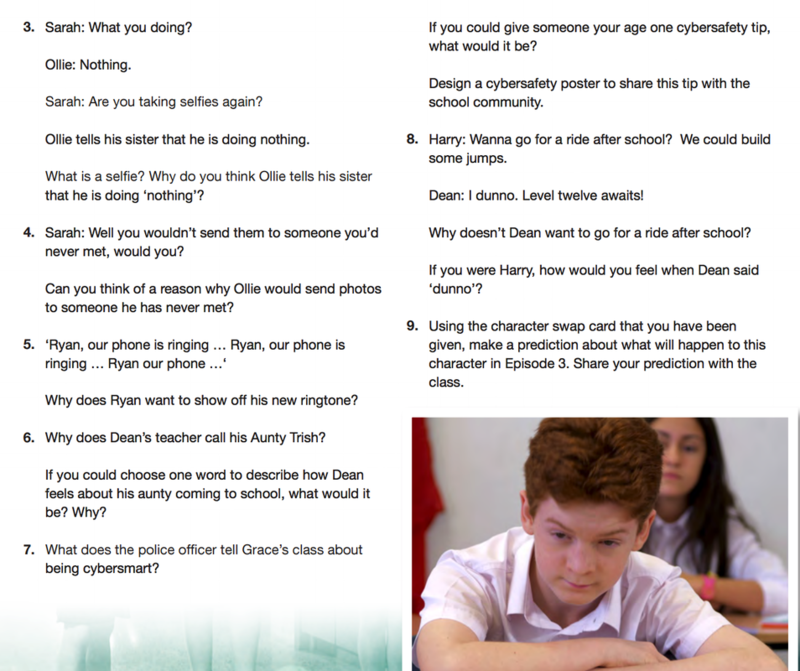 -How is cyberbullying different to bullying someone face-to-face? -Why is bullying so hurtful and why do people do it? -What can you do if you’re being cyber-bullied? -What do you think should be the consequences for people that cyberbully? 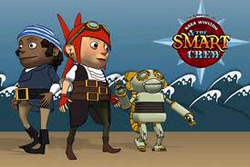 5 fantastic cartoons to illustrate e-safety SMART rules for 7 to 11 year olds. 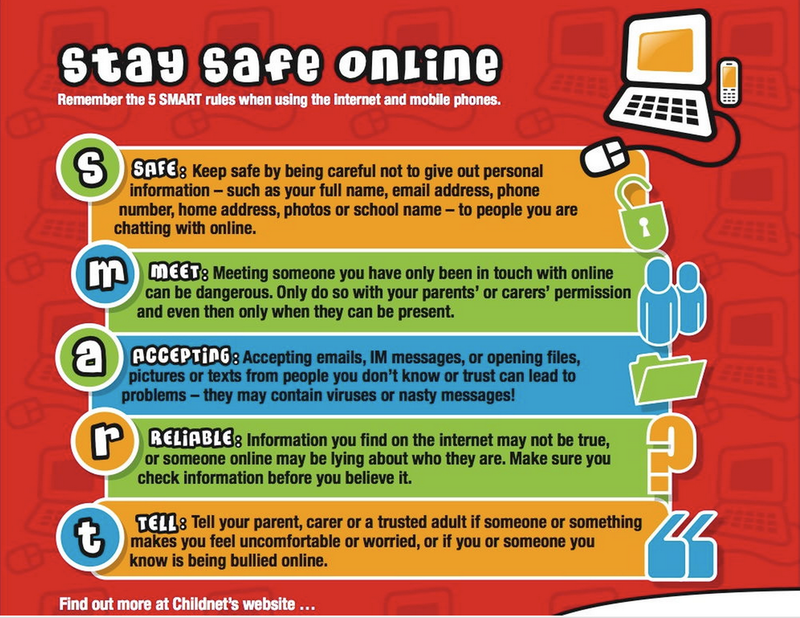 ... e-safety SMART rules and include a real life SMART Crew of young people, who ... in the document, including online sexual exploitation, cyberbullying and sexting. Privacy. Educate your child about the importance of keeping personal information private. Discourage your child from giving out personal information such as his/her last name, age, home address, school name, or telephone number without your approval. Discourage your child from sharing his/her online passwords with anyone other than you. 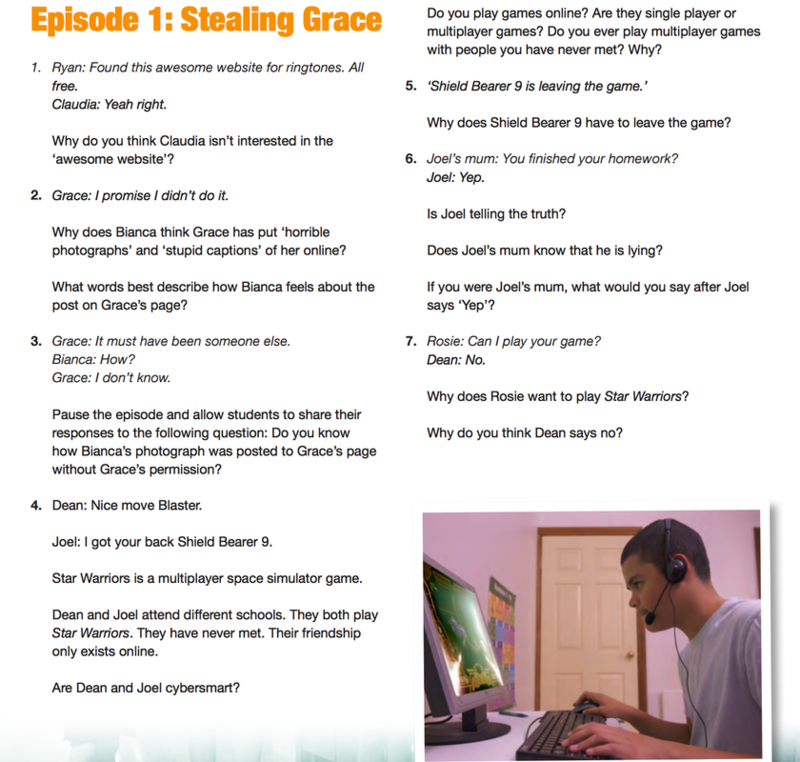 Familiarize yourself with how your child's information is being used online. Read the privacy policies of the websites your child visits regularly. Social Networking. Encourage your child to be honest about his/her age when signing up for social networking sites (e.g., Facebook, Twitter, Second Life, and MySpace) or blogs. These sites and services often have minimum age requirements and may not be appropriate for all children. Posting Images/Videos. Discourage your child from posting photos or videos online without your approval. Inappropriate Messages. Discourage your child from responding to messages that are suggestive, obscene, threatening, or otherwise inappropriate. Meeting Strangers. Don't allow your child to arrange a face-to-face meeting with someone he/she met over the Internet without your approval. Remember that people online may not be who they say they are. Advertising and Inaccurate Information. Teach your child to be a critical consumer of information. Make sure your child knows that not everything he/she reads on the Internet is true. Communication. Talk with your child about his/her favorite websites, how much time he/she should spend online, what information he/she can share with online friends and what kinds of sites you want him/her to visit. The Australian Government's Cybersafety Help Button provides internet users, particularly children and young people, with easy online access to cybersafety information and assistance available in Australia. It offers counselling, reporting and educational resources to assist young people deal with online risks including cyberbullying, unwanted contact, scams and fraud, and offensive or inappropriate material.